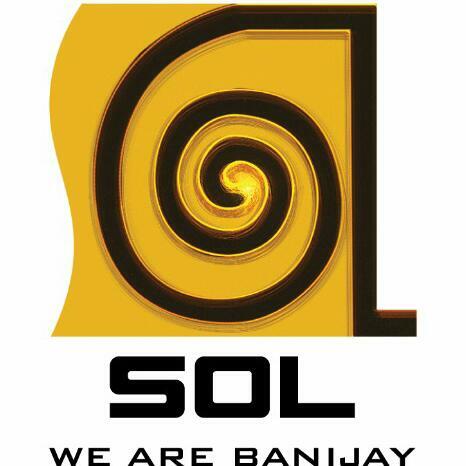 Sol has carved a niche for itself in the area of unscripted content by producing some of the biggest hit shows; hit shows that attained a cult status, on Indian television. Our portfolio is enviable and comprises of some of the biggest and highest rated unscripted/non - fiction shows on Indian television. From Koffee with Karan to Nach Baliye, Zara Nachke Dikha, the Swayamvar series, Just Dance,MTV unplugged, The Stage we have the indubitable distinction of being a creative power house with a high success rate in all the programs we produce. Our first break into unscripted/ non-fiction was with Koffee with Karan, which was a chat show with one of India’s most prolific film directors, Karan Johar. It continues to be a path-breaking chat show season after season. This was followed shortly by Nach Baliye on STAR One, which was India’s first dance based non - fiction show. Nach Baliye was the first dance show of its kind on Indian television, where real life celebrity couples were paired and competed against each other, to decide the best dancers on Indian Television. The program continues to be the highest rated dance reality show ever on Indian television even till this day Our foray into fiction started with Kya Mast Hai Life, a show produced for the Disney channel. Kya Mast Hai Life rapidly gained cult status and is by far the most successful original programming for Disney channel, produced locally out of India. Our clientele includes broadcasters, media houses, advertising agencies, international production houses Not-for-Profit enterprises, publications and corporate houses. In March 2010, the Zodiak Media Group, acquired a majority stake in Sol. With this acquisition, Sol provides its clientele unparalleled access to international content, resources, world class production facilities within and outside of India, and significant benefits that arise out of the scale of our operations. At Sol, we believe in inclusive growth and providing value to our partners by producing superior and value-for -money content. We believe in the content we produce, understand and value the sensibilities of our viewers.